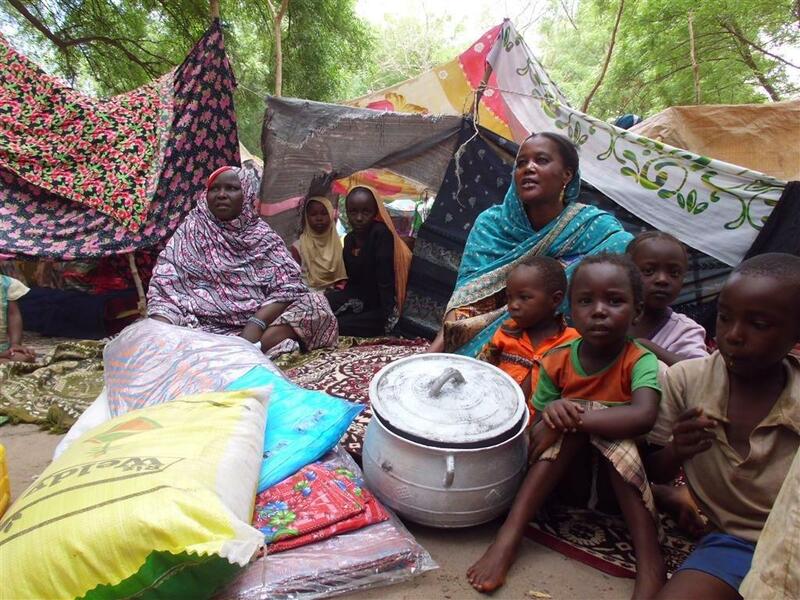 Muslim Aid, with the support of partners on the ground, Direct Aid Kuwait, have distributed emergency food items such as rice, wheat flour, sugar, and cooking oil to 1,375 refugee families in Doba, a town near the border between Chad and the Central African Republic (CAR). 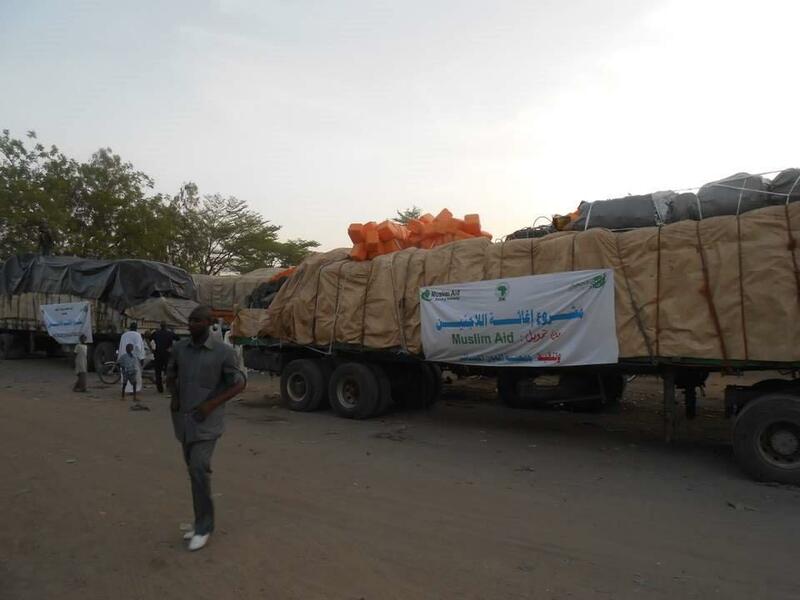 Muslim Aid also distributed Mosquito nets to each of the families and other non-food items to assist them with their current living conditions. The food aid is to last families for a month. Muslim Aid are closely monitoring the situation on the ground and further needs assessments are being conducted. Since the beginning of the conflict, thousands of families have fled the conflict in CAR and are in urgent need of humanitarian assistance. Please donate now and support the people of CAR.